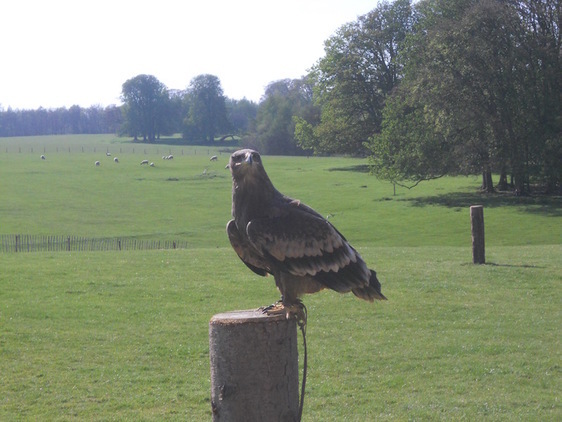 August … a month of hot sunny days, darker nights and lots of things to do in the Ryedale area! From agricultural shows to tasty dishes to history events, there’s something for everyone. For those who love history, head to Eden Camp for their Living History Weekend, taking place on Saturday 25th and Sunday 26th August. This award-winning musuem is just off the A169/A64 junction outside of Malton and provides a fascinating day out for all the family. 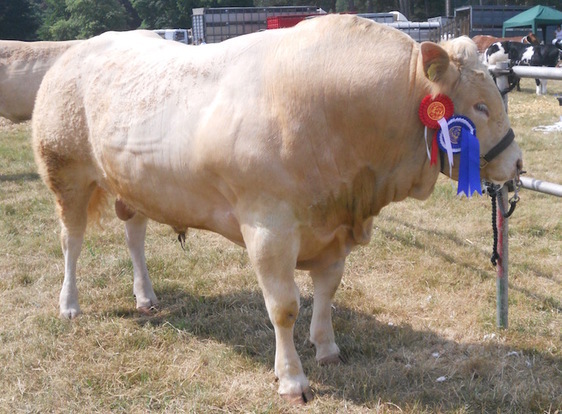 The agricultural show season is well under way, and one of the perennial favourites is Thornton-le-Dale Show. This year the event took place on 8th August, and is often considered to be on the friendliest around, offering a chance for locals and visitor alike to mingle. During the day, around 150 trophies were awarded for livestock, crafts, food and much, much more.There was also trade stands, a children’s fun fair, climbing wall, falconry displays, sheep dog handling, fire stunts, motocross and lots more. Other shows later in August include Bilsdale Show on 25th August and Farndale Show in 27th August. The Marathon Du Malton, which takes place on Sunday 26th August, might inspire you if you love food and running. Inspired by the Marathon Du Medoc in France’s famous wine region, this is a new event for the town and includes gourmet food and wineathlon which takes runners through some spectacular countryside. 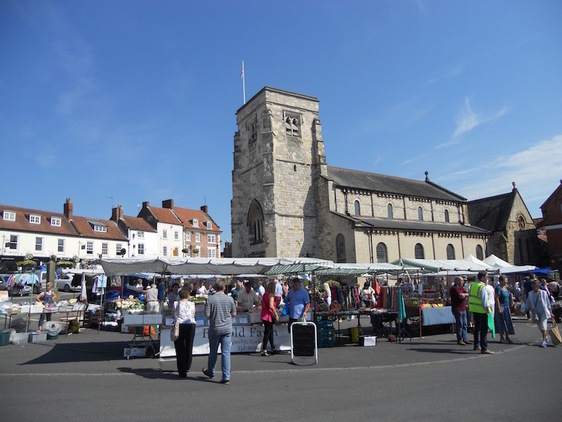 The event starts and finishes in Malton’s Market Place and the 10K route includes ten food and drink stops along the way. Runners are strongly advised to pace themselves, enjoy the party atmosphere and see this as a fun event. What a great way to spend a Sunday! If you need a taxi for this event or for any in the Ryedale region, give us a call on 01653 696969.